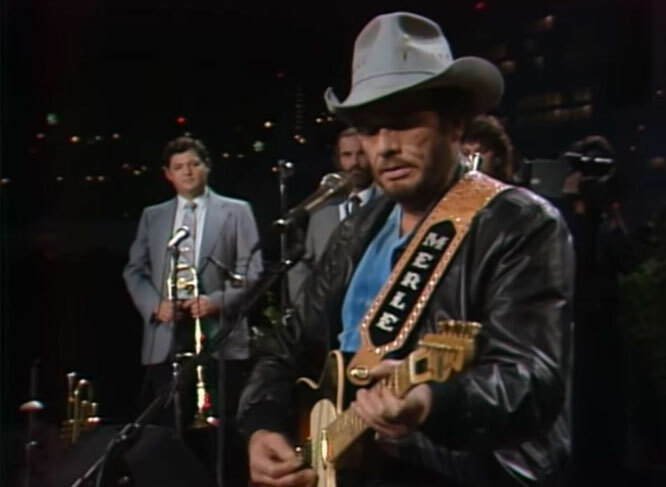 Merle Haggard performs "Mama Tried"
"Mama Tried" is a song written and recorded by American country music artist Merle Haggard and The Strangers. 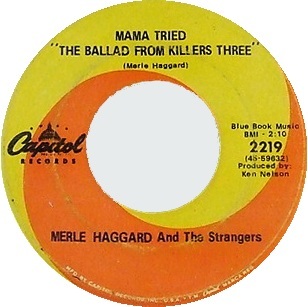 It was released in July 1968 as the first single and title track from the album Mama Tried. The song became one of the cornerstone songs of his career. It won the Grammy Hall of Fame Award in 1999, and was selected for preservation in the National Recording Registry due to its "cultural, historic, or artistic significance" on March 23, 2016, just 14 days before Haggard's death.